Improving the evidence base on adolescent health. 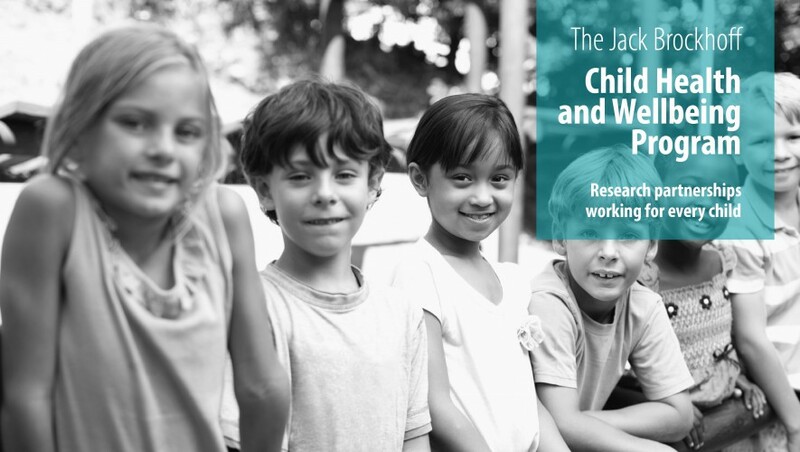 Dr. Ann Hagell from the Association for Young People’s Health (AYPH) looks at the implications of the latest ‘Key Data on Adolescence’ for research into adolescents’ health and health needs. AYPH firmly believes that we need better, more accessible information about adolescent health. We also believe that we need to do this by focusing on adolescents as a standalone age group, rather than merging them together with all children. The experiences of young people are likely to vary according to age, and their health needs might also be different. To help professionals working with young people, AYPH publishes a compendium of statistics about young people’s health every two years. We draw on data from government departments and other large representative surveys. The latest edition (Key Data on Adolescence, 2013) has just come out. What’s new about adolescent health data this time round? First, in the last couple of years there has been a huge growth in interest in the social determinants of health, as well as in health outcomes. Since the 2012 Marmot Review for the World Health Organisation, there has been an ongoing debate about reducing health inequalities and improving equality of access to services. Without equal access to resources and support, some young people are at a disadvantage, and we need to know how this affects their health. Lack of access to services may be because of low income, living in temporary accommodation, or underachieving in education, all of which are associated with health. Data on under-25 unemployment rates are notable – young people have been disproportionately affected by economic recession. In 2011, the average proportion of ‘economically active’ under-25s (those looking for, or in, employment) in the EU was 21.4%, up from 19.7% in 2009. Second, there’s been an increased interest in adolescent accidents and mortality. Adolescence is generally a healthy age but young people aged 10-24 do die, often from preventable causes. The main causes of mortality are external, rather than diseases or other natural causes. The most common preventable, external causes of death in this age group include traffic accidents, intentional self-harm and violence. Third, many health trends are very positive for this age group. Smoking rates among those aged 11-15 have halved in the last 10 years. More young people abstain from drinking alcohol now than several decades ago. The proportion reporting that they have used illegal drugs in the last year has also been falling for at least a decade. Teenage conceptions have fallen too, and in England and Wales they are at the lowest level since records began in 1969. 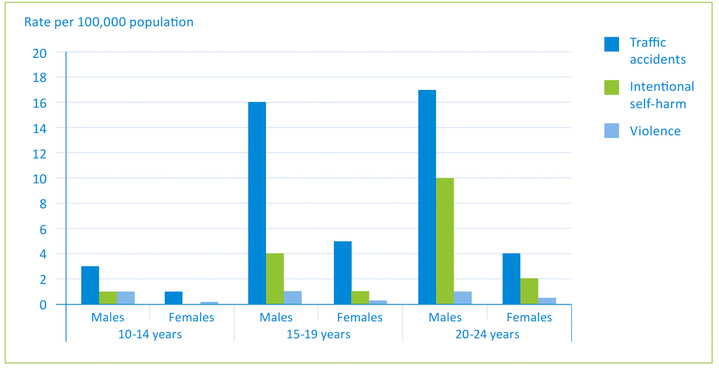 Source: ‘Smoking, drinking and drug use among young people in England in 2011’ Health and Social Care Information Centre. Fourth, we attempted for the first time to pull together the available data on health promotion and use of health services. This proved to be quite a challenge, as there is little directly relevant data for this age group. On the other hand, it is clear that young people form a substantial group of users of primary health care, particularly young women. They also draw on a wide range of other community based services. Tailoring services to their needs, and supporting clinicians in understanding issues of confidentiality, are both very important. Finally, there are a number of other topics where we desperately need new, robust data. One example is mental health. The last Office of National Statistics survey of child and adolescent mental health took place in 2004. Those data have been incredibly useful and are still widely cited. We need to know what has happened since then. So the picture is nuanced. Many overall trends are very positive, but within this we need to keep the focus on sub-groups of young people who may be at a disadvantage compared to their peers. All young people deserve the support they need to be healthy. Good data allow us see where help might be most important. Dr. Ann Hagell is Research Lead at the Association for Young People’s Health (AYPH). This blog is based on AYPH’s recent publication, ‘Key Data on Adolescence 2013’, which is available to download free on the AYPH website. Developing and Evaluating Complex Interventions 5-day training course – registrations open!